India one of the best entertaining channel Big Magic going to launch new mythological serial Shaktipeeth Ke Bhairav from 14th November 2017 at 7.00 PM. Triangle film produces with Nikhil Sinha as a mythological dramas. 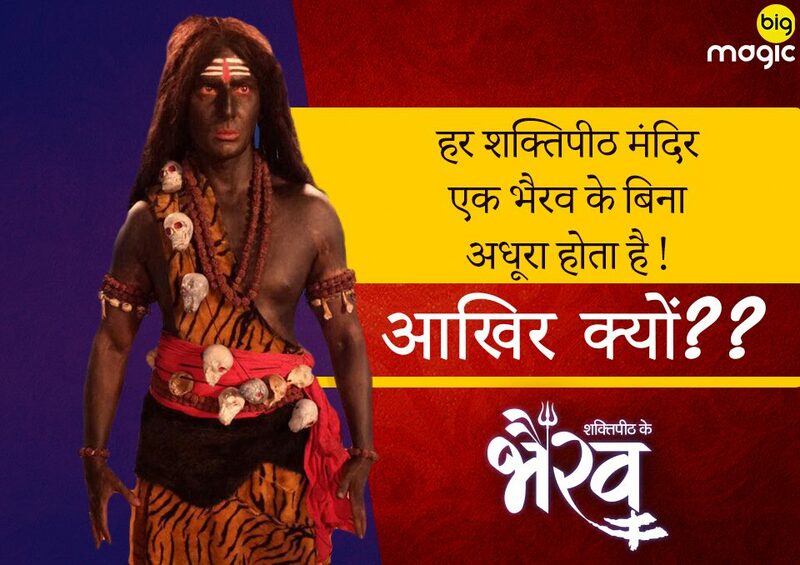 After the success of ‘Devon Ke Dev Mahadev and Siya Ke Ram’. Another one show has going to viral on Big Magic tv. It will be based on 52 shaktipeeth from Bhairav's perspective.